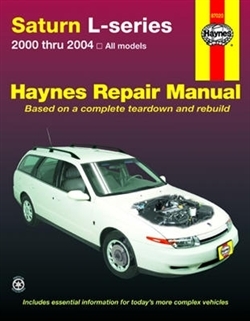 With a manual from The Manual Store, you can do it yourself…from simple maintenance to basic repairs. 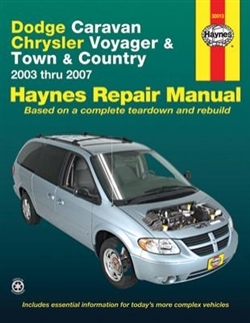 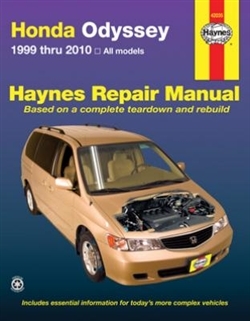 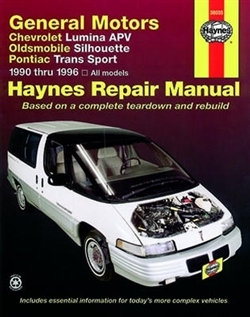 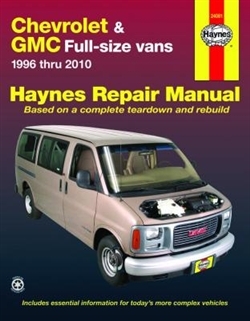 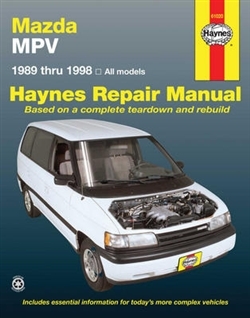 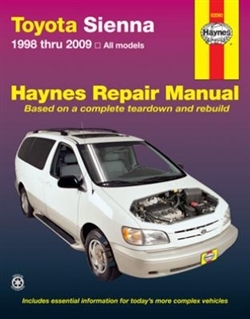 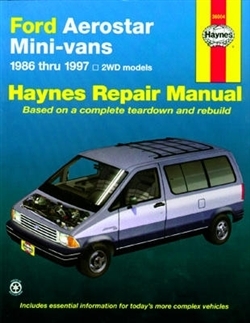 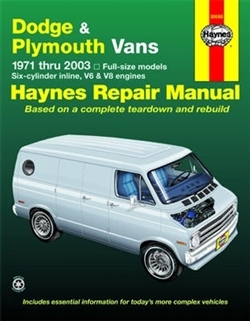 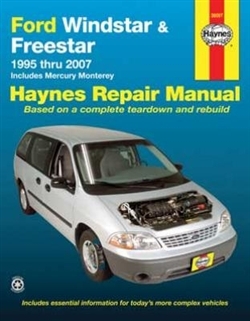 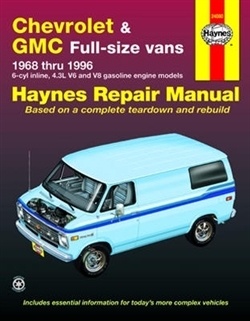 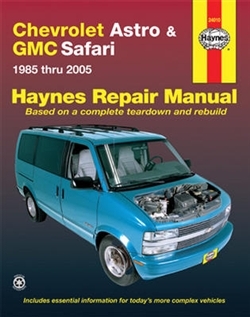 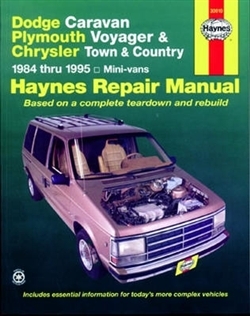 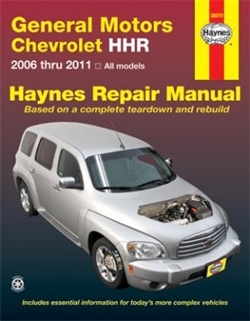 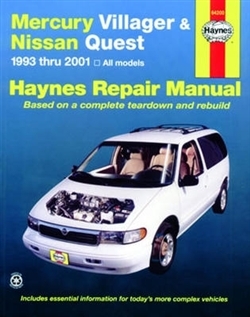 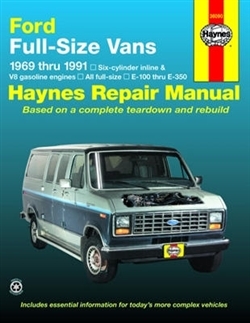 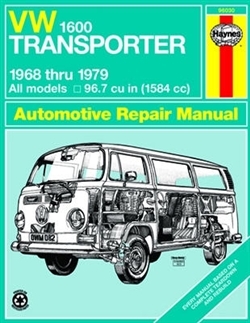 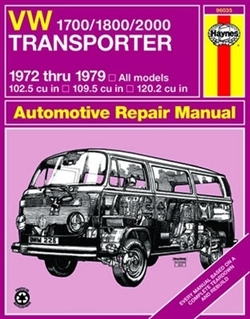 Every book is written based on a complete teardown of the vehicle. 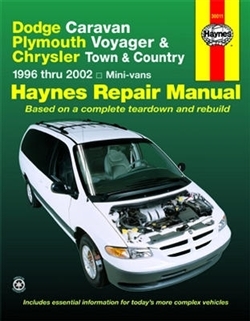 We learn the best ways to do a job and that makes it quicker, easier and cheaper for you. 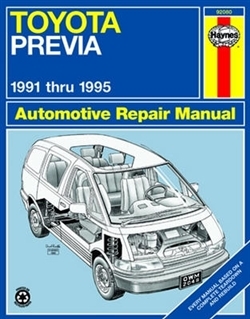 Our books have clear instructions and hundreds of photographs that show each step. 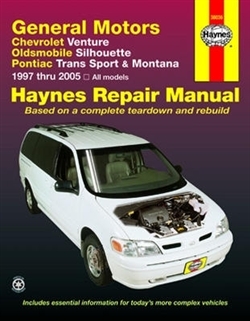 Whether you’re a beginner or a pro, you can save big with The Manual Store!